New Price ! Open House Sat & Sun 1-4pm. 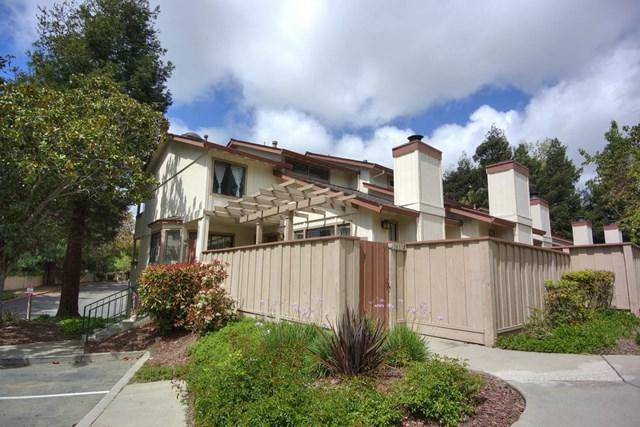 SPACIOUS IN AWARD WINNING PARKMONT SCHOOLS! 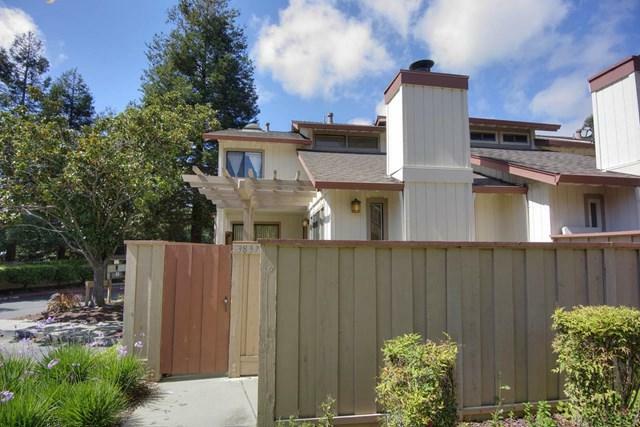 Large TownHouse in Fremont. Huge Bonus room that could be 4th bedroom on lower level. Open and Bright Floor Plan with Vaulted Ceilings. Beautiful Pergo Floor Throughout. Cozy Living Room with Lovely Fireplace. Chefs Kitchen with Breakfast Bar. Separate Family, Living & dining rooms, Kitchen /family room combo has balcony. Master bedroom has a balcony, Convenient Inside Laundry. Attached 2 Car Garage. 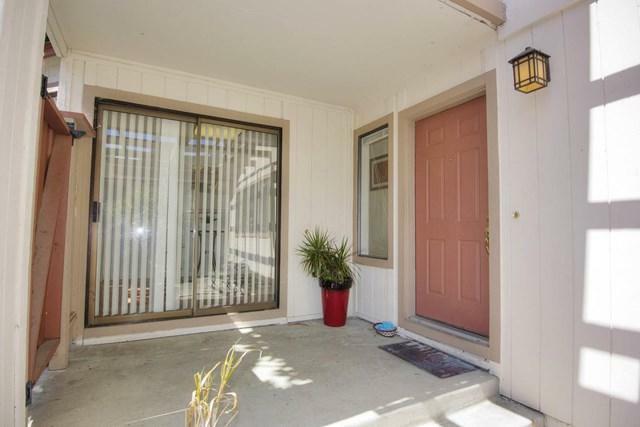 2 Balconies & Large outdoor private Patio for sun tanning, BBQ Party. Awesome Location! 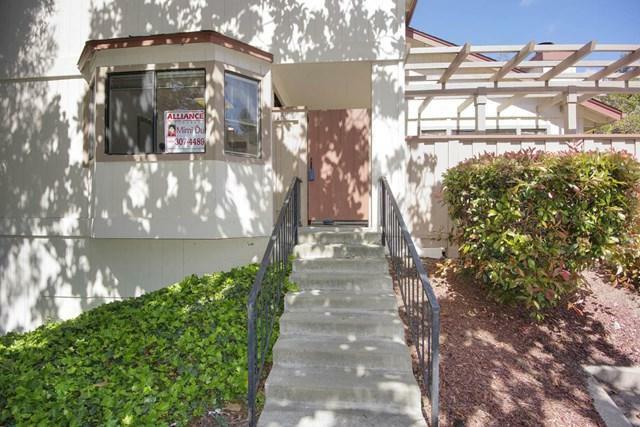 Great Schools, Walking distance to BART, shopping center, Restaurants, Wholefoods, Lake, Library, and Easy Access to HWY 880 & 680. Great Opportunity for First Time Home Buyer & Investor! Must See!